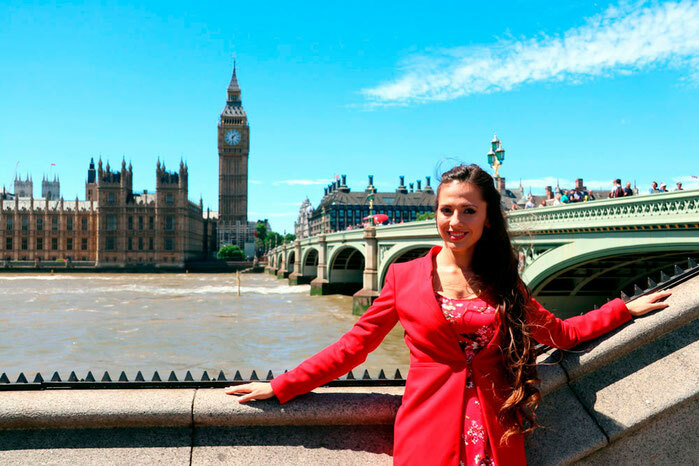 Is a qualified Westminster tour guide. She has passion for history and wants to share inspirational stories with people. Valery also enjoys painting and travelling." As you can discover our tours reveal many of the untold stories that are part of London hidden history. 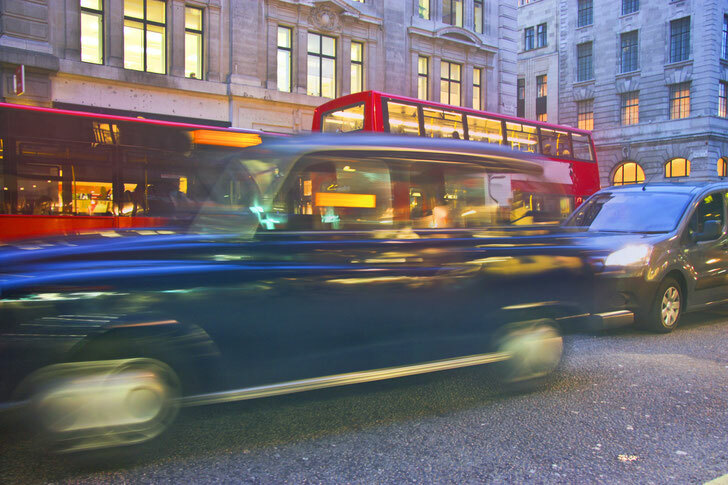 When you first come to London you would find that the world-famous attractions are covered in standard tours and guidebooks. 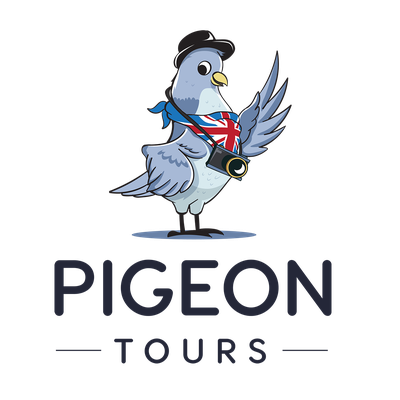 What PigeonTours does is take you off the beaten path to seek out the more unusual places that often fail to register on the radar of both visitors and residents alike. It also highlights unexpected and often overlooked aspects and attractions of some of London’s more famous tourist sites, such as Buckingham Palace, Westminster Abbey, Parliament, St Pauls cathedral, as well as many first-class museums, art galleries and department stores. Pigeon Tours includes city’s most unusual routes.